The hip-hop mogul Sean “Puff Daddy” Combs has a son named Justin Dior Combs with his baby mama Misa Hylton Brim. 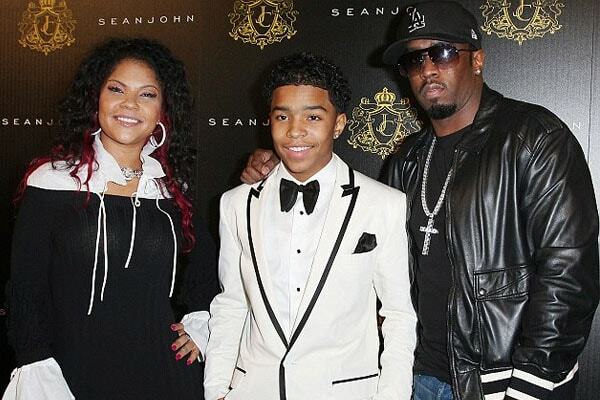 P. Diddy’s son Justin Dior Combs was born on December 30, 1993. It could be said that the star child Justin is the fruit of P. Diddy’s relationship with high school sweetheart Misa Hylton. The UCLA basketball player turned 16 years old in 2009 and celebrated his sweet sixteen with a lavish birthday party. It’s no secret that Justin is the son his almost billionaire father Sean, who has an estimated net worth of $855 million. Apart from being born into a filthy rich family, Justin also his own passions and aim in life. One of Justin’s favorite sports is football, which he follows with great enthusiasm. Justin reportedly played college level football while studying at the University of California, Los Angeles. The star son was part of the UCLA Football team, in which he played to the best of his efforts. Many underestimated Justin’s role in the team, with many saying he got in because his father P. Diddy was rich and famous. However, in an interview with Combs’ football coach, it’s said that he is a “predator” in the field and that he “hits hard” and “covers extremely well”. The eldest son of rapper Sean Combs and his ex-girlfriend Misa Hylton Brim, Justin is also trying his luck in other fields. The young celebrity son is apparently ventured into an acting career and is getting immensely popular in his Instagram and Twitter accounts. 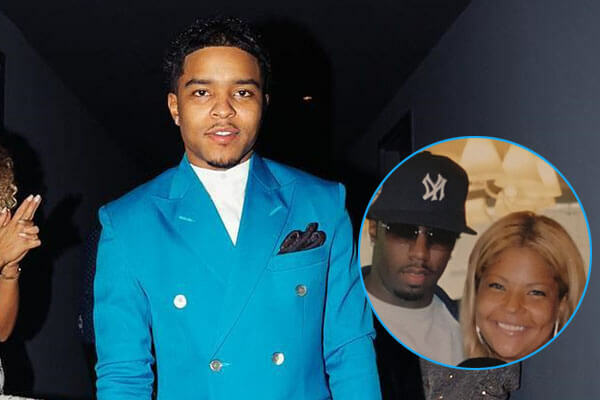 Misa Hylton Brim’s son Justin Dior Combs is a special son to an equally loving mother. Although Justin is close to his father, he considers his mother’s blessings to be the key to his success in life. In an Instagram post, the loving son wished his mother Misa on her 41st birthday. Likewise, Justin posts childhood pictures of him with his mother often on his official Instagram account. As to Justin’s dating and married relationship, he is currently not dating anyone, so there’s no question of his marriage. As far as we can tell, Justin is single and ready to mingle. We hope soon that he enters a marital relationship with a beautiful wife and has loving children of his own. 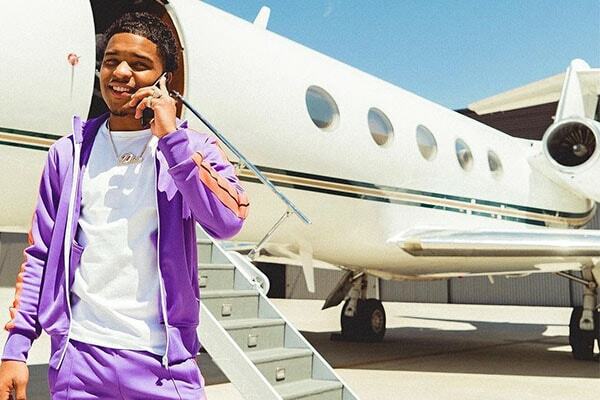 Justin Dior Combs stands beside a jet plane. Image Source: princejdc. Like his father, UCLA player Justin is a clever businessman. He is likely waiting for the perfect moment to start a romantic life. Justin derives from the Latin name Justinus, which means “just, righteous, fair”. The name Dior comes from the French language, which means “golden”.